mazing.. your face-up is the most perfect!! Your work is phenomenal! May I ask which colors and sealers etc you use? Your Zaoll has one of the most impressing FaceUps I´ve ever seen! 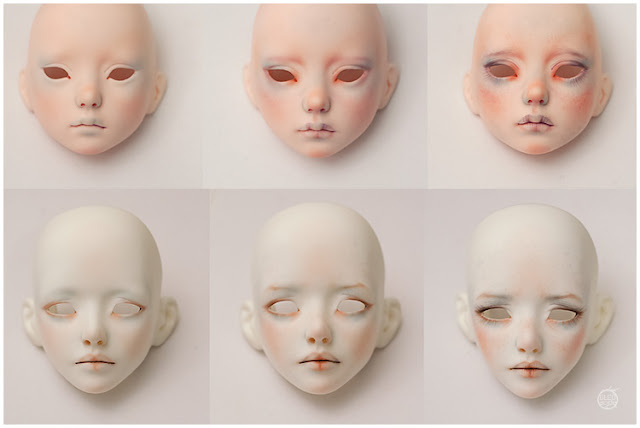 I´m just working on my first resin FU but your work is one of the most inspiring ever!!! I would die to know how you make the skin looks like this, glowing, paperlike... just more than amazing!! !